If you can dream it you can be it! With the Barbie® fun net from Shakespeare®. If you can dream it you can be it! 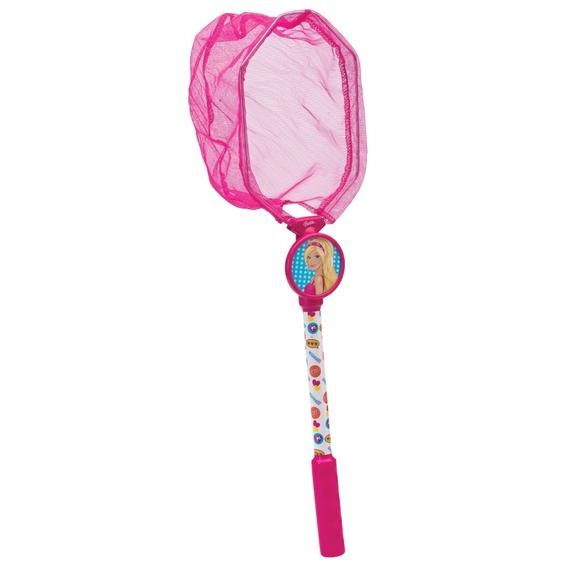 With the Barbie® fun net from Shakespeare ®.